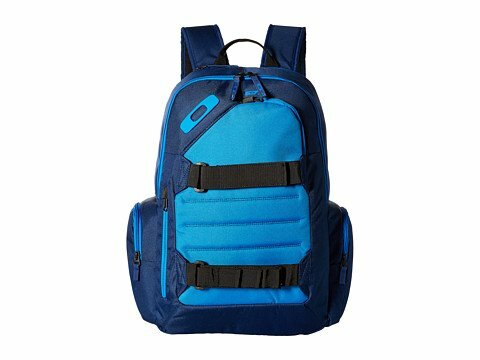 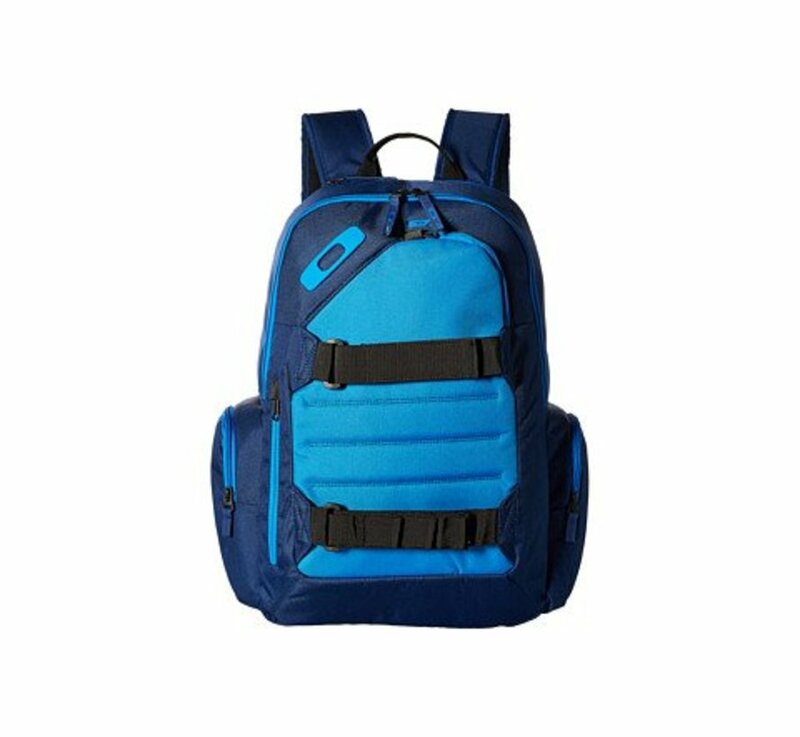 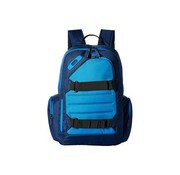 Oakley Method 540 Backpack Blue now available in store and online. 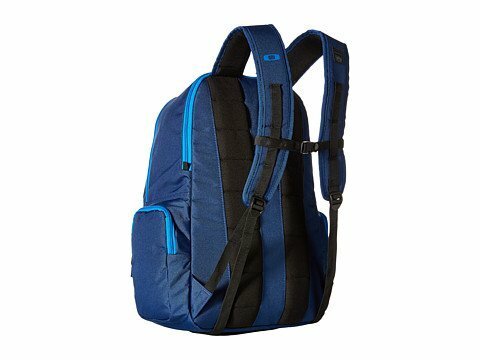 The Method 540 is a fully featured daypack designed to provide plenty of organized storage for electronics and equipment. 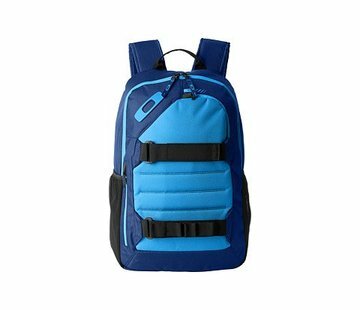 Durability comes courtesy of 600D polyester construction and 200D polyester lining, while two large exterior zip pockets and an interior organization panel keep water bottles and other items separate and accessible. 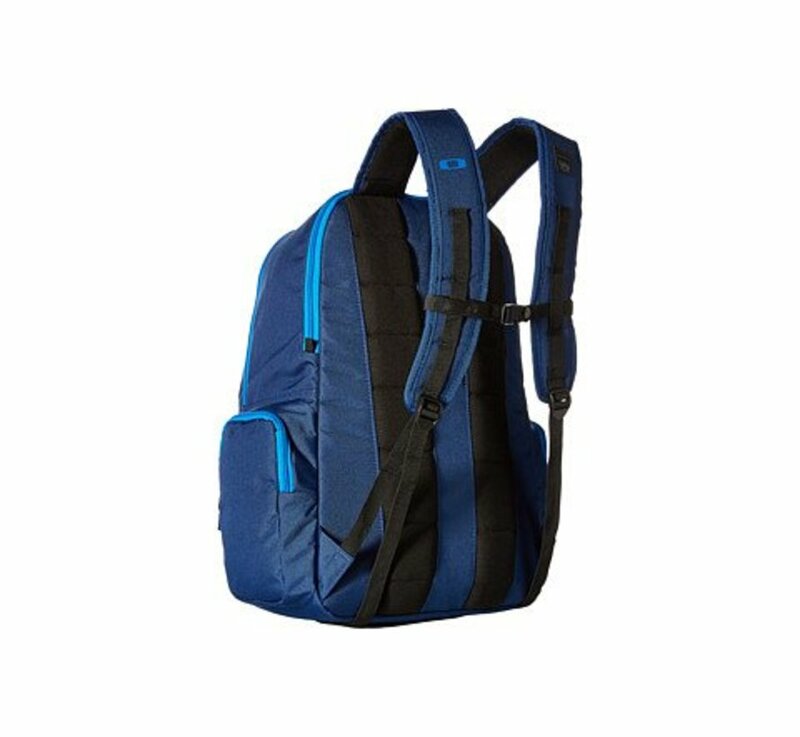 Padded mesh on the straps and back panel lets you comfortably carry this versatile pack, and dedicated storage for your tablet, laptop, sunglasses and board keeps you connected and ready for action at all times.